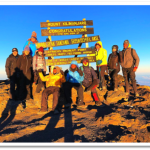 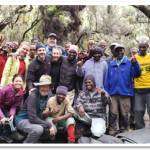 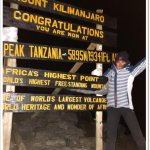 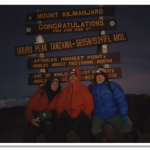 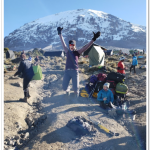 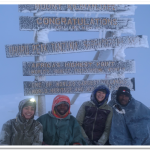 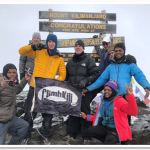 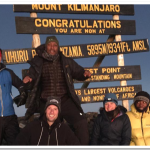 What sets Climb Kili apart from the rest? 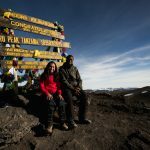 Why is there Differing Costs among tour companies? 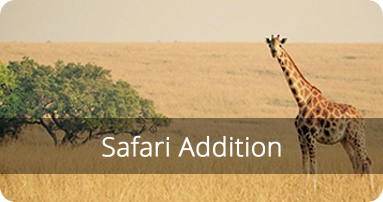 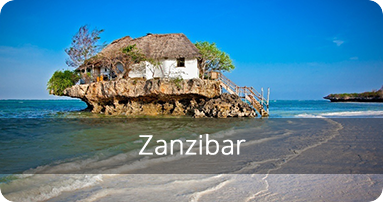 With our own Safari operation as well as a local office on the island of Zanzibar, we can take care of everything you need so your only care is enjoying your adventure in beauties of east Africa. 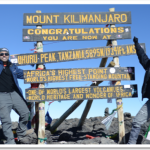 Contact Us to begin your adventure!